Most residential homeowners in Sonoma, Marin, and Napa counties rely on composition shingles—shingles made with fiberglass mesh and an asphalt base—to protect their homes. This type of roofing has been popular for decades because of its reliability, beauty, and choice of color and style. These hardy roofs last at least 20 to 50 years, depending on the brand, so it may be the last roof you ever have to have installed. 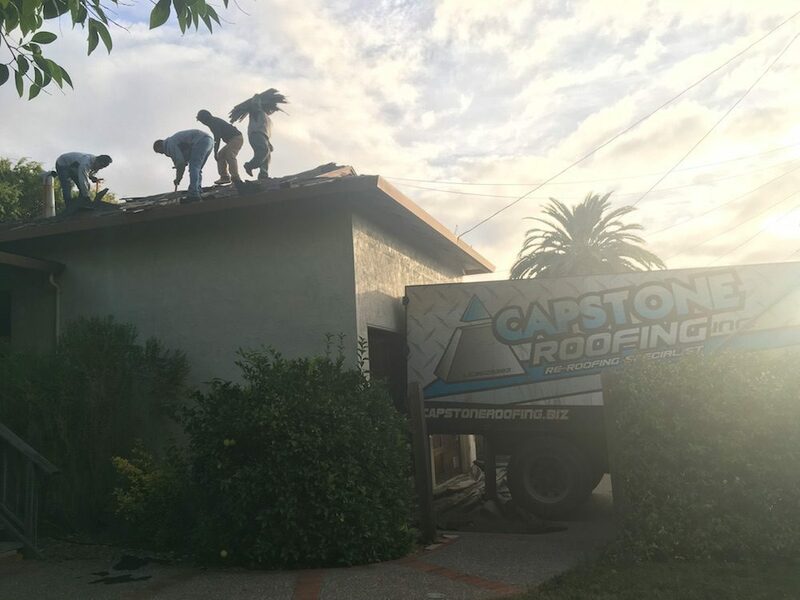 Our roofing crews can install new composition shingle roofs in as little as one day, and our work is backed by a warranty that protects your investment. Most homeowners in the North Bay rely on composition shingle roofing.